Do you like taking quizzes? Are you up to date on all of the rules and regulations surrounding Ontario's Drive Clean testing program and Licence Sticker Renewals? There have been recent changes that you may not be aware of. Test your knowledge of Ontario's Drive Clean testing program and Licence Sticker Renewals by taking our 10 question quiz. It's both fun and informative and it will only take about 5 minutes to complete. Does your vehicle need a drive clean test? 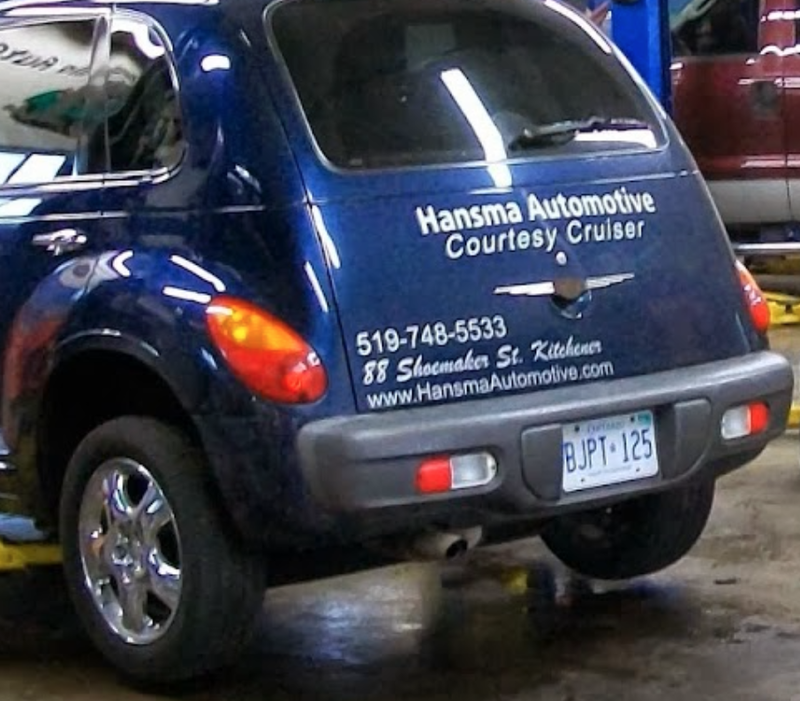 Contact the friendly and trustworthy professionals at Hansma Automotive. We are able to perform drive clean tests and carry out any necessary repairs you require, quickly and reliably. "I have been using Hansma Automotive Service Inc. for over 5 years now and I find them to be professional in every respect. Their technicians quickly identify the issues and formulate a prioritized repair schedule. You can see that Peter has instilled his core values of honesty, integrity, and thoroughness in his team while also staying competitive. Keep up the good work"
Do You Need A Drive Clean Test? If your vehicle is more than 7 years old or if it is a used vehicle and you are planning on selling it, you may require a drive clean test. For an extensive explanation of the drive clean program, click here. Hansma Automotive is a certified drive clean testing facility. Contact us today to book your appointment and let our trained and highly experienced technicians perform the test. We always promise to perform only the repairs that are required and that you authorize. We take pride in having earned a reputation for honesty and reliability during our over 30 years of serving the Kitchener area. We are located at 88 Shoemaker Street in Kitchener, Ontario. Posted on May 12, 2017 by Hansma Marketing and tagged drive clean test licence sticker renewal.